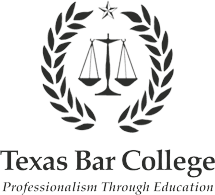 Facing criminal charges in Lubbock County? Turn to the Law Office of Cynthia Mendoza for the highest quality legal representation in the area. 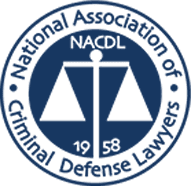 Our leading Lubbock criminal defense lawyer fearlessly stands up for the accused, putting her rigorous legal abilities to work for clients dealing with both federal and state criminal law matters. 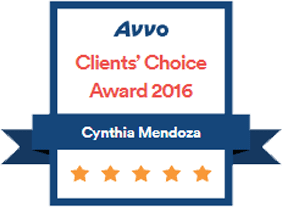 With a solid reputation for representing her clients with excellence, Cynthia Mendoza takes new cases with the #1 goal of achieving the highest favorable outcomes. Cynthia Mendoza knows how difficult and confusing the complexities of a criminal law case can be. Because of that, she spends a lot of time educating her clients. 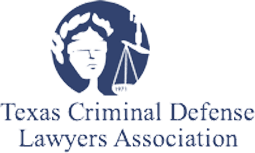 Regardless of the challenges you’re faced with, she devotes herself to providing you with a firm grasp of the process and all possible outcomes when you entrust her with your case. 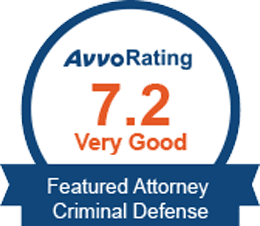 An in-depth analysis of your legal matters provides her with the insight needed to build an effective defense for the purpose of protecting your freedom, potentially eliminating the charges against you, and reaching a positive resolution.